As much as Stranger Things is an homage to ’80s pop culture, it’s equally a tribute to that decade in hair. From Will’s unfortunate bowl cut to Steve’s Farrah Fawcett–inspired mullet, no one is spared a period-appropriate look. 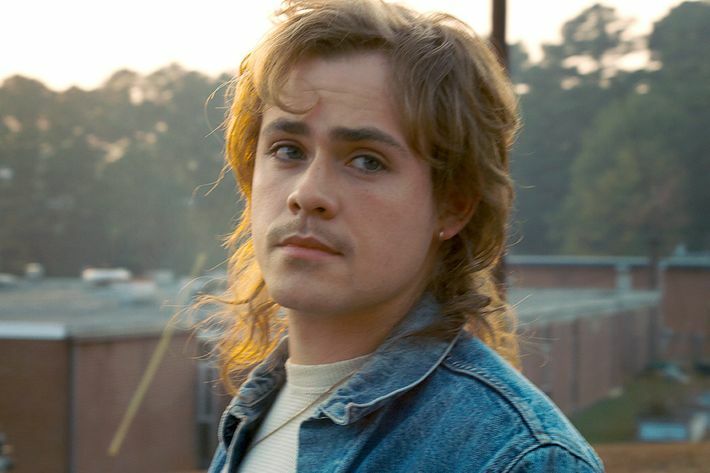 Stranger Things 2 introduces both new characters and a whole new set of outdated styles for every character to have fun with. 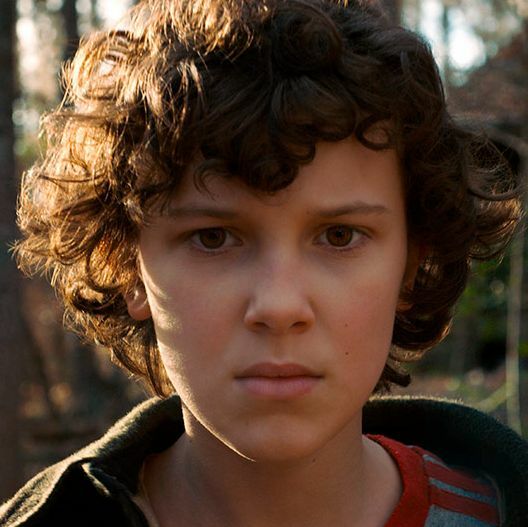 For the show’s lead hairdresser, Sarah Hindsgaul, pulling off Dustin’s surprise hair transformation in under ten minutes — all the time that’s allotted in a child actor’s work schedule, she told Vulture — was a welcome challenge, as was figuring out what Eleven’s hair would even look like. 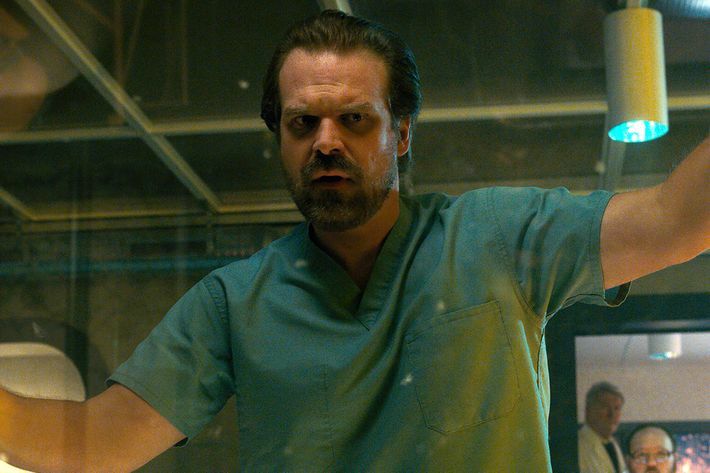 But fitting a wig for David Harbour? Never again, she says. Hindsgaul walked us through the backstories of some of the season’s best hair moments. 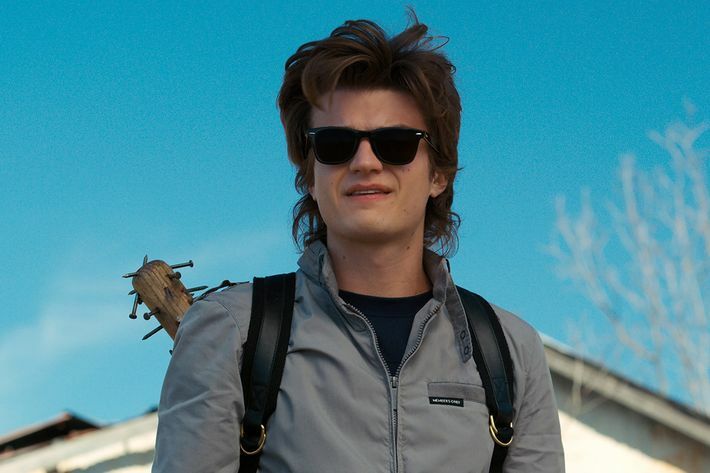 Hair is integral to Steve Harrington’s character, so for season two, both Hindsgaul and actor Joe Keery decided to go bigger. We finally learn of Steve’s coveted hair regimen mid-season: Faberge Organics shampoo and conditioner, four spritzes of Farrah Fawcett hairspray while damp, and voilà! A majestic mullet. Unfortunately, the Duffer Brothers could not procure the vintage Fawcett line to create a feathered look on Keery. Instead, Hindsgaul tells us she took inspiration from A-ha music videos (specifically Morten Harket’s iconic tousled quiff) and put the focus on texture and extreme blow-drying. Then, she used Kevin Murphy paste and Rene Furterer mousse to achieve what can only be dubbed The Steve. In preparation for the Snow Ball, Dustin takes Steve’s hair-care process into his own hands, transforming his curly mop into something of a cross between a pompadour and mullet. For this style, Hindsgaul had to use a “very, very heavy gel” to mold Gaten Matarazzo’s hair into the desired shape. “In the script, he just kind of teased it up, but that didn’t happen for [Gaten]. He looked like this little boy who stuck his finger in an [electrical] socket from the first test,” she says. “So I said, ‘I really think we should make it look like Steve’s hair. It’ll be even sadder if he really feels good about himself when he comes to the Snow Ball.’” When poor Dustin arrives, the other kids end up making fun of his hair and reject his offers to dance. Hindsgaul, meanwhile, says she was tasked with constantly running up to Matarazzo between takes to dampen and blow dry his hair back into form due to the humidity and rainfall threatening to ruin the look during those two days of filming. “The biggest thing to happen this year was Eleven getting hair,” Hindsgaul tells us. 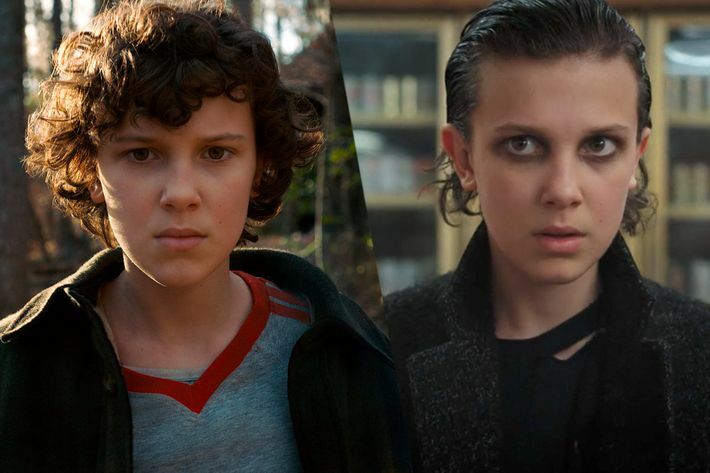 “How do you get around losing this iconic look?” Eleven was previously known for her buzz cut, but a year in hiding in the woods allowed her to reemerge this season with a full head of brunette locks. Meanwhile, Millie Bobbie Brown spent the year between seasons becoming a budding fashion star. Hindsgaul wanted both sides of the actress’s style to be reflected in Eleven’s new look, which comes in two parts: her youthful curls in Hawkins, and the slicked-back punk makeover she embraces during a controversial episode set in Chicago. 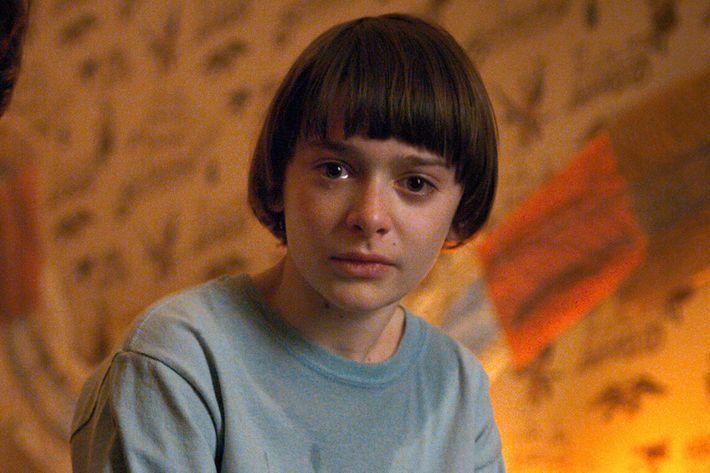 Brown’s hair is all hers, but Will’s period-appropriate bowl cut isn’t. Hindsgaul says that because Noah Schnapp’s hair didn’t entirely grow between seasons, she had to put in extensions for the first three months of filming. “Children with fake hair is tricky,” she says, “because they move a lot and play soccer between every take. It gets sweaty.” Still, they never really considered shortening Will’s hair because they want to avoid making the kids look older: “We all had that dorky li’l haircut! 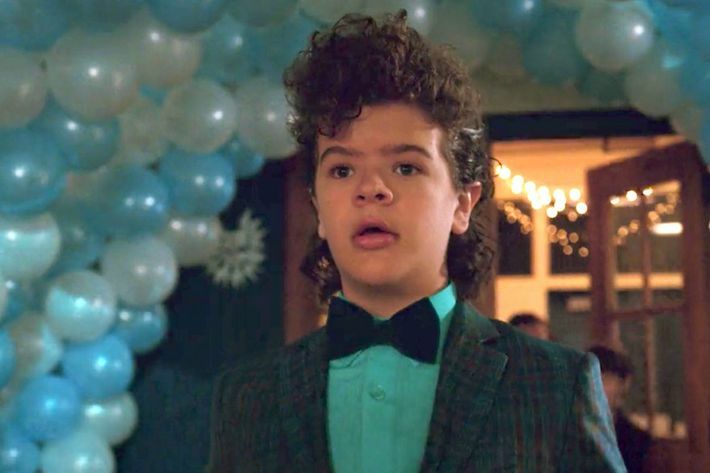 You want to feel a bit sorry for Will right off the bat.” For that same reason, Hindsgaul says we shouldn’t expect to see Gaten Matarazzo’s new haircut on the show. They spent days dying hair and battling the elements, but nothing, Hindsgaul says, was more difficult than putting a wig on David Harbour. Between seasons, Harbour shaved off his hair, which meant she had to come up with a way to make a wig look relatively natural on Jim Hopper. “He’s thinning quite a bit right at the top, so you can’t just put a wig on top of that,” she explains. Instead, she had to blend Harbour’s one-inch-long hair with fake hair. “Hopefully, nobody sees it,” she says. “It’s one of those things where you don’t want anybody to know.” (It’s only his hair in the front in certain scenes, if you can spot it.) Harbour had to wait three months for his hair to grow back in before he could stop wearing a wig, which Hindsgaul jokes was three months of agony for the both of them. “David is not a guy who wants to wear a wig,” she says. That wasn’t Hindsgaul’s only wig challenge, though: They also had to swap in different hair for Eleven’s mom and aunt on the same set as they filmed various flashbacks dating back several years in the same scene. 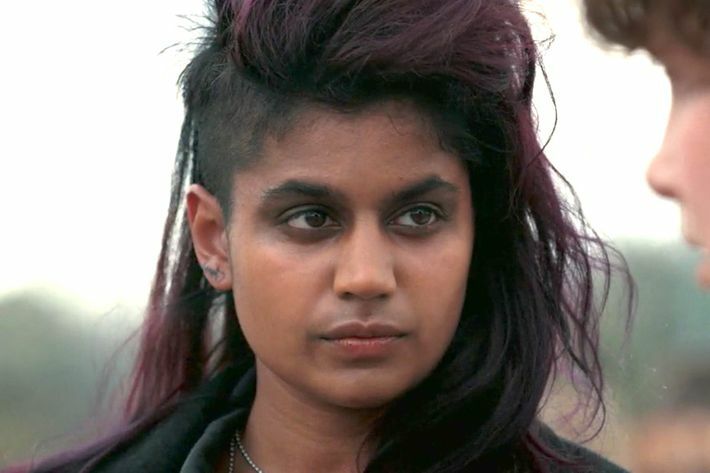 The most radical look of the season comes from Kali, Eleven’s long-lost “sister,” who sports a partially shaved and dyed, side-swept mullet. Hindsgaul created the look with ’80s icon Cyndi Lauper in mind, but thought it should reflect something deeper than personal style. “We talked about the anger that’s been living inside of her for all of these years,” she says. 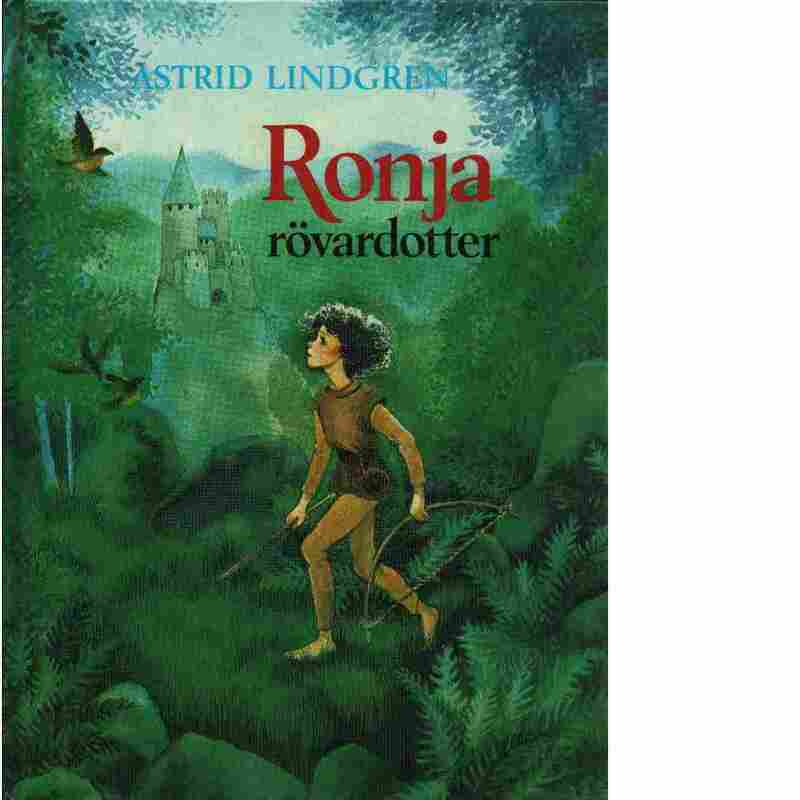 “And how shaving part of her head reminds her of what people at the Hawkins Lab have done to her.” Like Millie Bobbie Brown before her, the Danish actress who portrays Kali, Linnea Berthelsen, had to shave her own hair for the role. But that wasn’t the worst of her hair transformation: Originally, Hindsgaul says the Duffer Brothers wanted Kali to have an under-layer of green, but changed their minds at the last possible minute to something subtler. Twenty-four hours before shooting — and after 15 hours of hair coloring — Hindsgaul says she then had to strip part of Berthelsen’s naturally dark hair back to blonde and start from scratch to get it purple. All told, she says Berthelsen spent days in the chair getting her hair done for one episode.